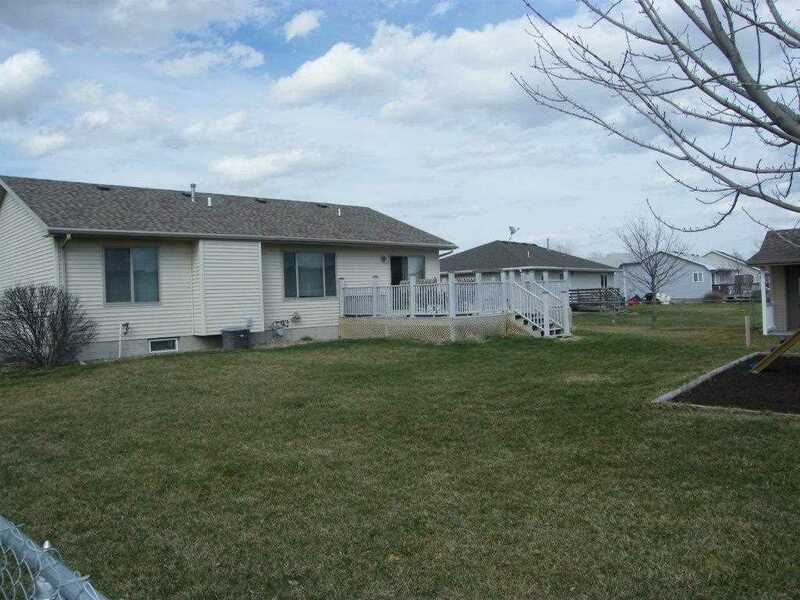 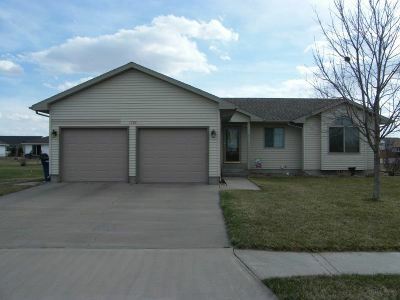 4 bed, 3 bath 2 car garage home that sits on a large corner lot. 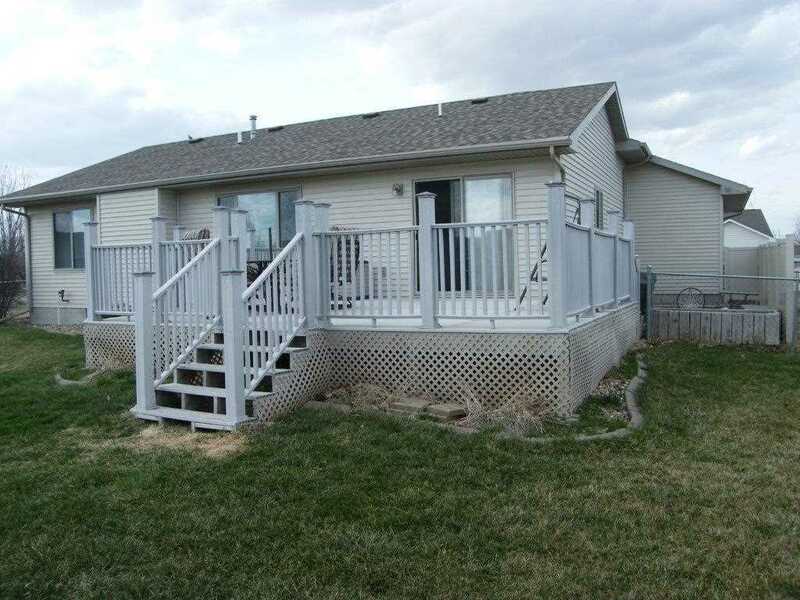 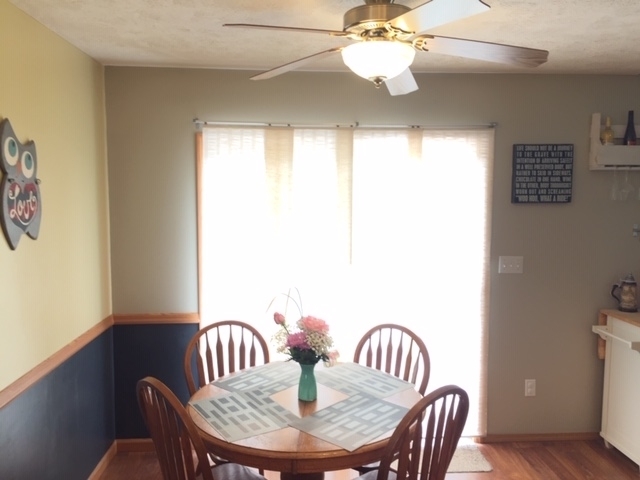 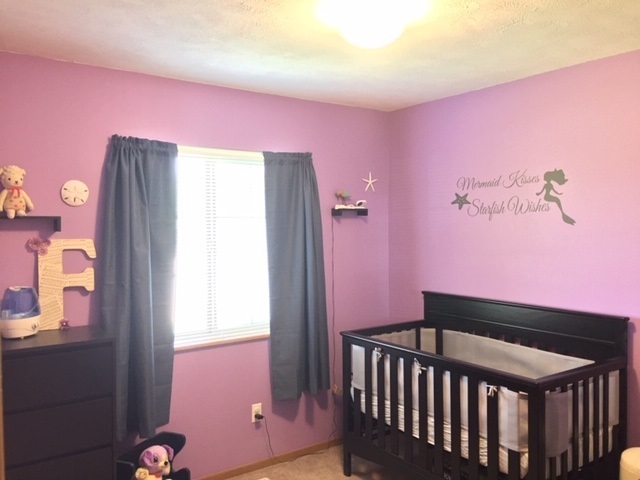 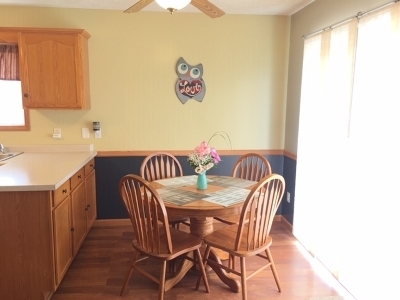 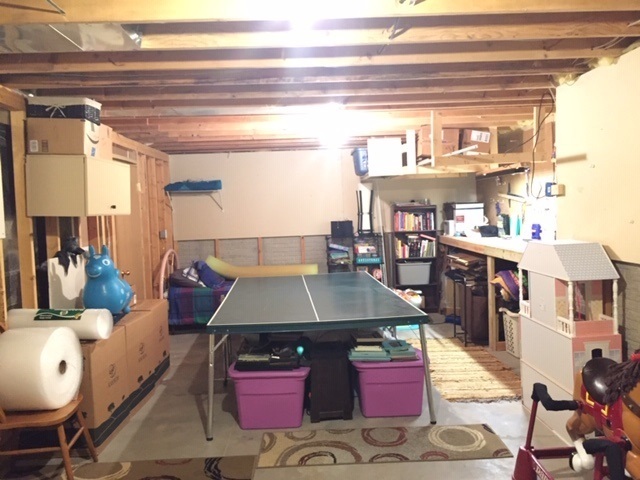 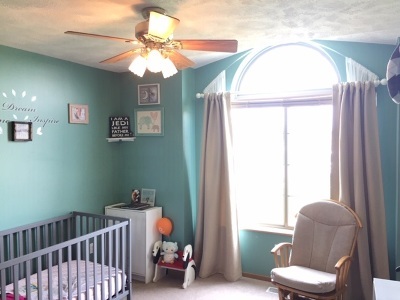 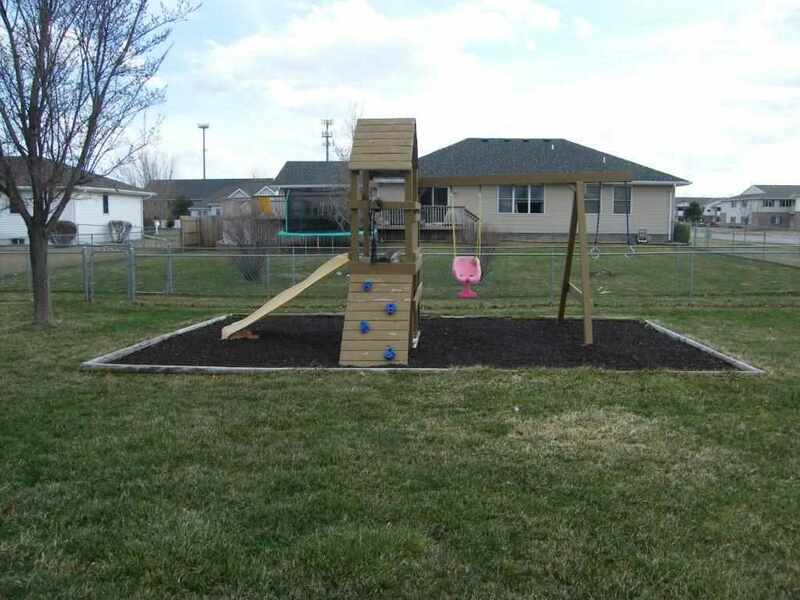 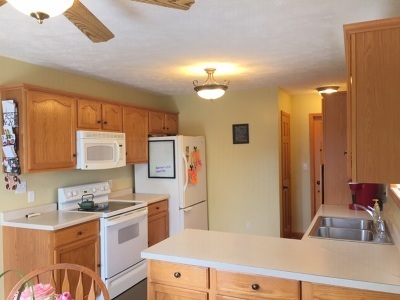 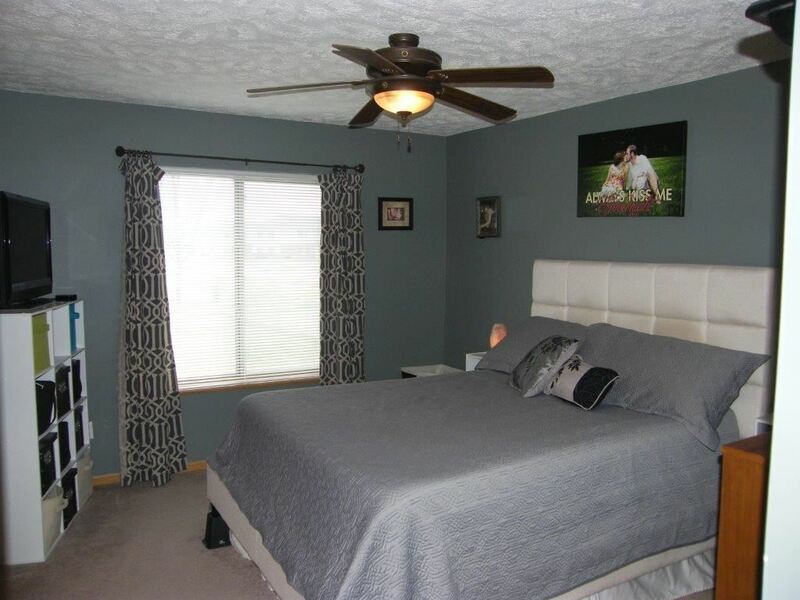 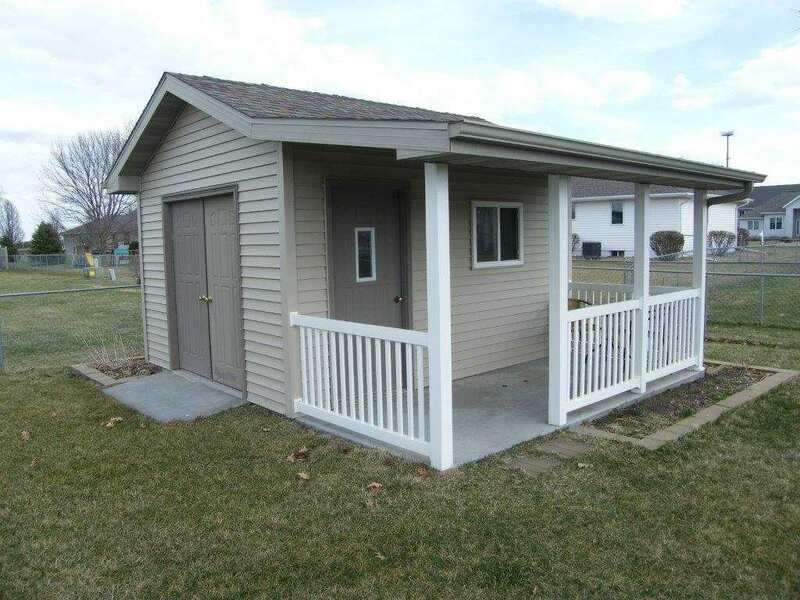 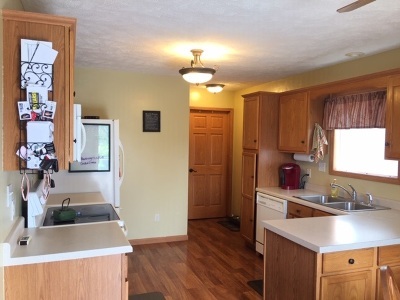 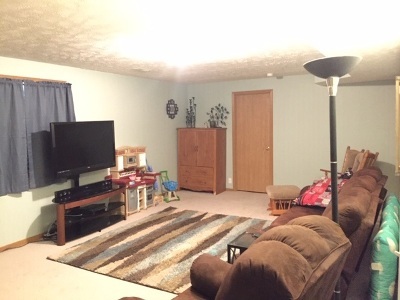 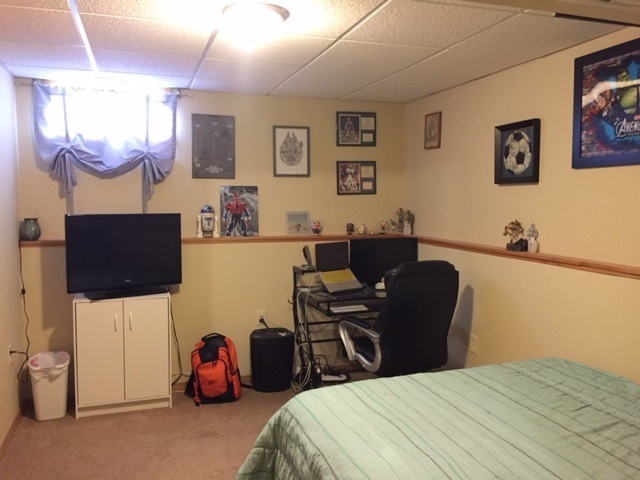 Features vaulted ceilings, main floor laundry, master bath, deck, patio, shed, swing set. 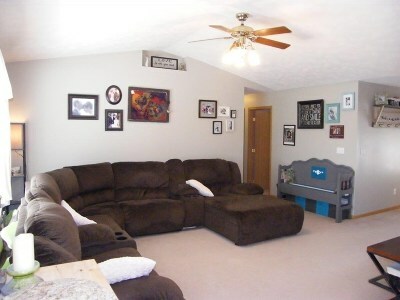 Couches are negotiable.